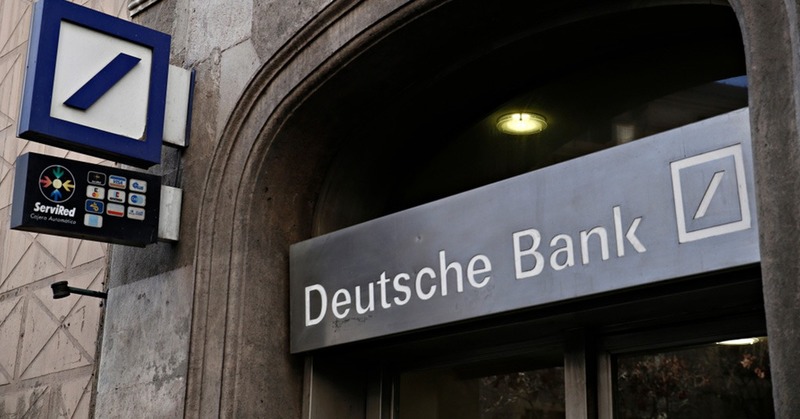 According to Deutsche Bank, Chief International Economist Torsten Slok has issued a list of 30 market risks that are poised to impact financial markets in 2019. The list presents a diverse picture reflective of the unpredictability and volatility of the current global markets environment. the lack of foreign demand for US credit.